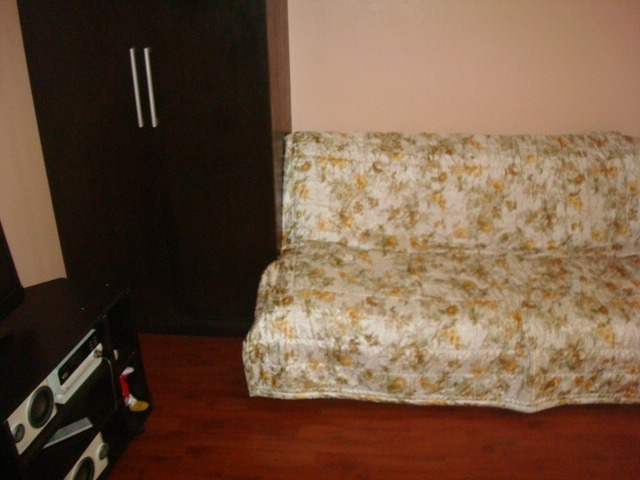 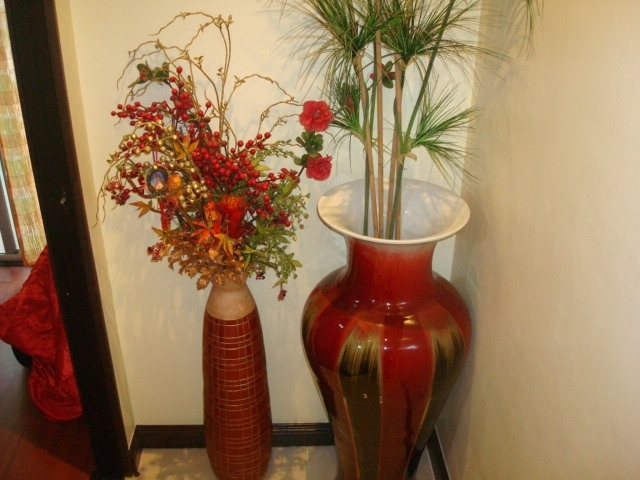 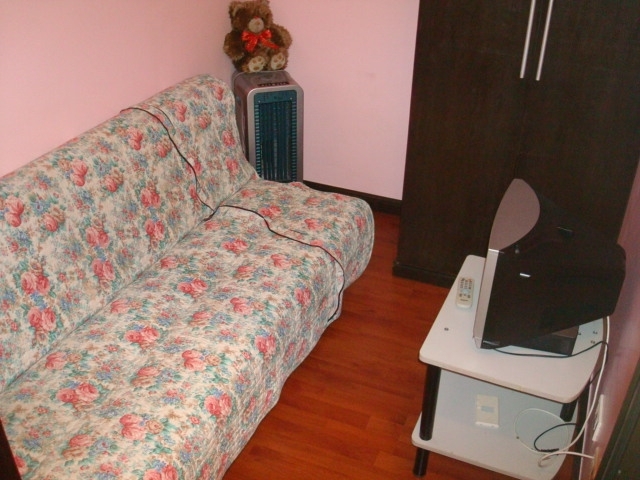 The property for rent is a one(1) bedroom condominium unit located in Salcedo Village, Makati City. 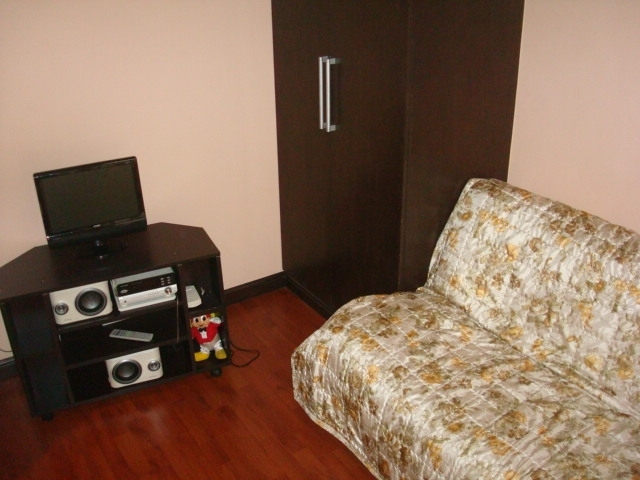 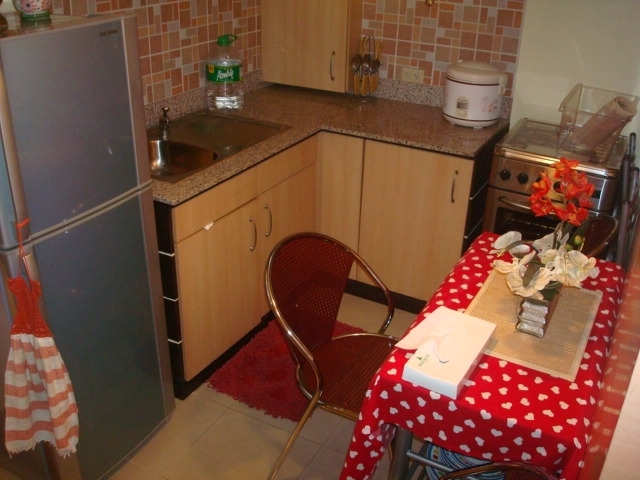 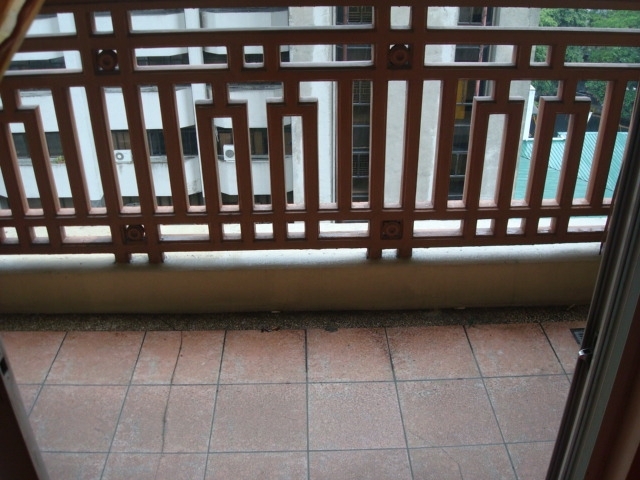 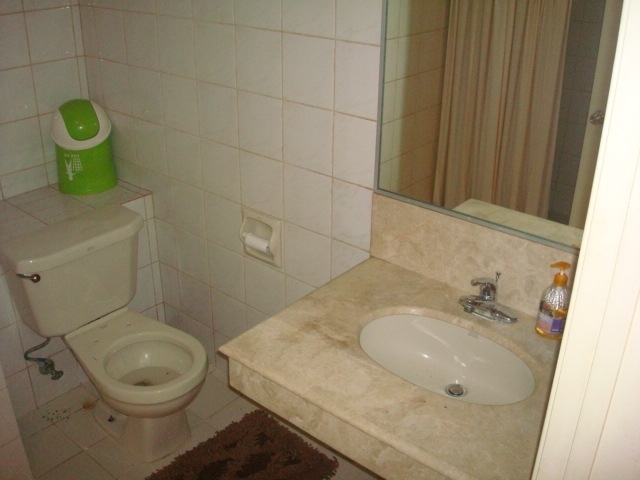 It is a spacious 50sqm studio converted into 1-bedroom unit. 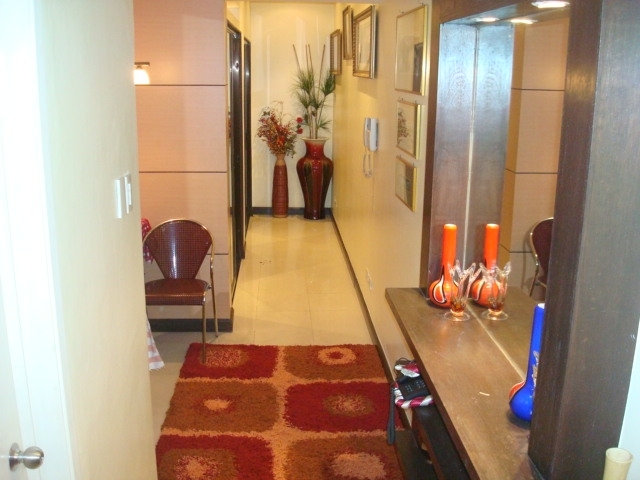 This residential condominium is near Ateneo Professional Schools and RCBC Plaza. 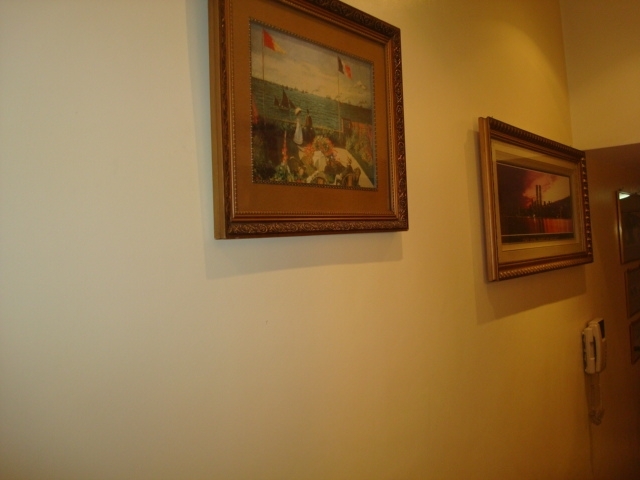 It is also accessible to and from Gil Puyat Avenue. 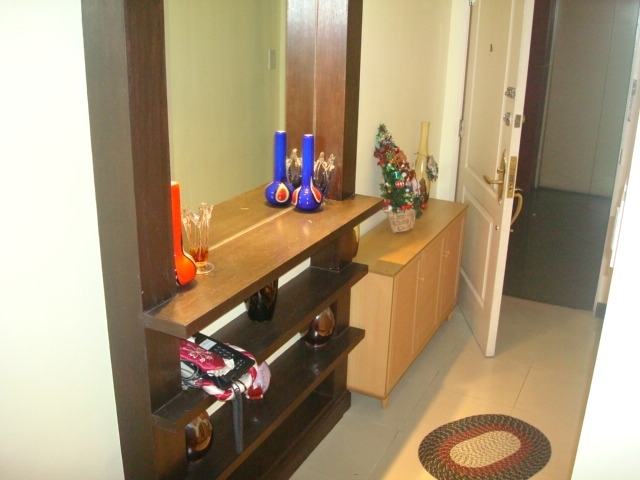 This unit is a 50sqm modified studio into 1 bedroom unit.